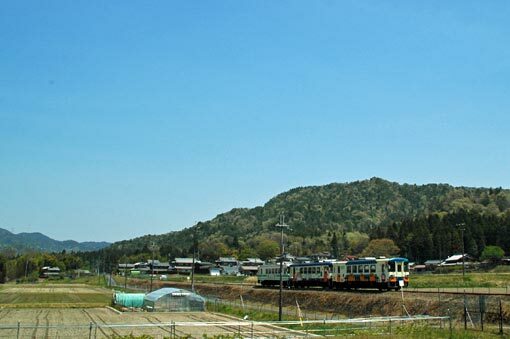 The tour starts from Kyoto with a short JR (Japan Railway) ride to Ishiyama, a town at the southern edge of Lake Biwa. From here we head by bus into the deep mountains for MIHO Museum. During the 50 minute bus ride, you can soak up the scenery of the countryside and the densely forested valleys. What takes your breath away first at the museum is its 500m approach to the main building. As you pass through the beautifully illuminated tunnel and the suspension bridge spanning the hidden valley, you will feel as though you stepped into "Shangri-La" --- the legendary Buddhist paradise --- on earth. Inside, the museum's fantastic collection is introduced with the permanent exhibit consisting of hundreds of ancient art treasures from Asia, the Middle East and Europe, many of which are thousands years old! Special exhibitions on various themes are continually held as well. 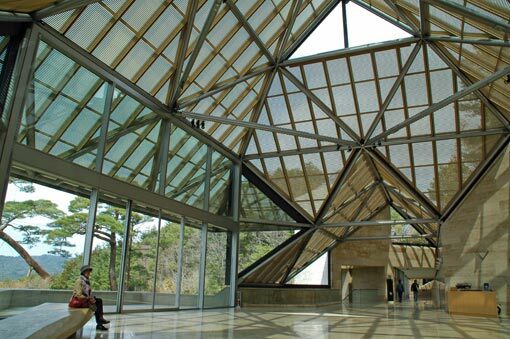 Moreover, the museum building itself, designed by I. M. Pei, is a jewel of contemporary architecture. 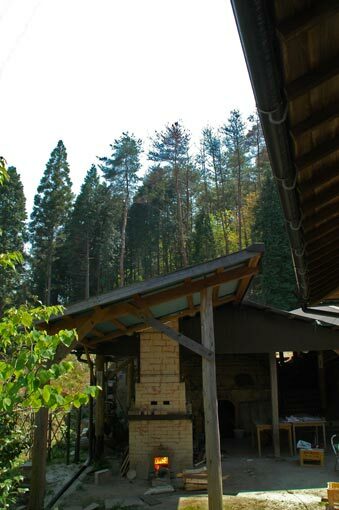 To achieve harmony with the natural setting, most of the building is humbly embedded into the ground. This unique structure provides the inside with a rich contrast of lights and shades, and allows you to experience continuous shifts between dimness in the exhibition rooms and brightness in the glassed lobbies. We stay here for about 3 and a half hours, including lunch at the on-site organic food restaurant. 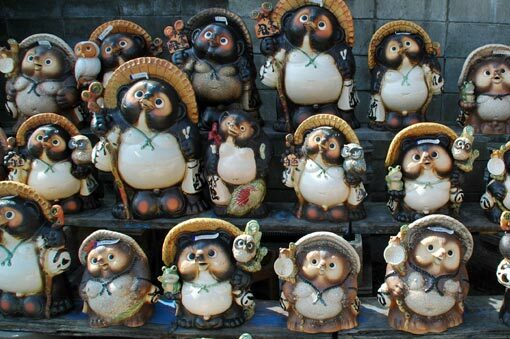 After leaving "Shangri-La", we will make our way to the second destination, Shigaraki town --- home of the world famous "Shigaraki-yaki" (Shigaraki ware). 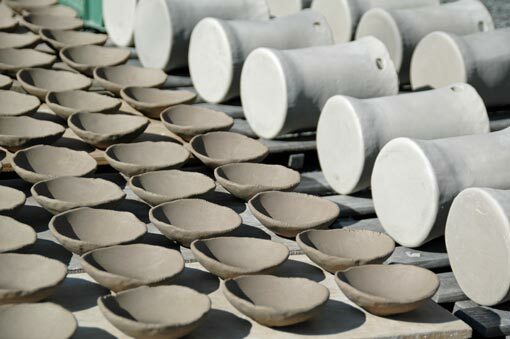 Blessed with the special clay from the bed of ancient Lake Biwa, this hillside town has a centuries-long history in pottery making and is counted as one of the towns of Japan's "Six Old Kilns". 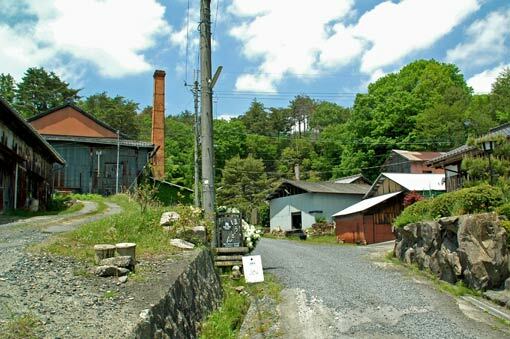 The central area of Shigaraki retains the nostalgic atmosphere of the old pottery town; its studios, galleries and houses stand close together along the quaint narrow streets, dotted throughout with the remaining traditional-type kilns, "anagama" (literally "cave kiln") and "noborigama" (multi-chambered climbing kiln). 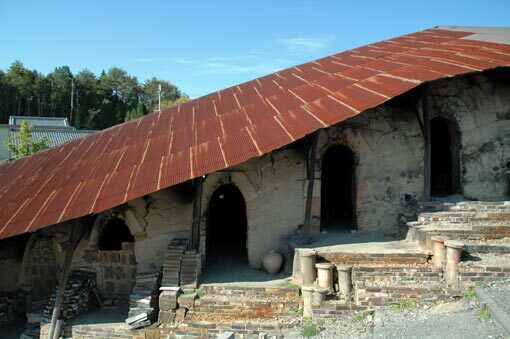 On a stroll around the area, we visit some local pottery artisans, where we can talk with them, and view their kilns, workshops, and galleries. 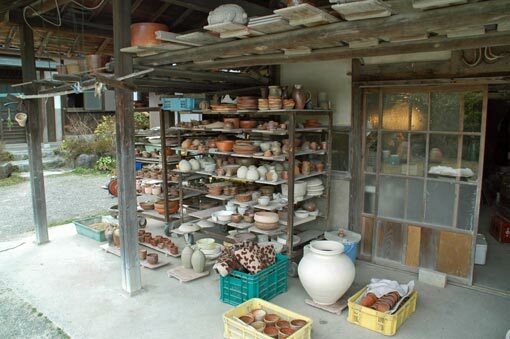 Interestingly, most of the studios and galleries in Shigaraki are attached to the potter's residences, providing you the opportunitiy to not only see their workspaces but experience parts of the artisan families' daily life. As the shadows lengthen, our stroll concludes at Shigaraki Station. One more treat remains to enjoy on the homeward leg --- the Shigaraki Kogen Railway. The leisurely journey on a local train through the peaceful evening countryside adds more colours to the ending part of your day. Changing to JR at Kibukawa Station, we head home to JR Kyoto Station. 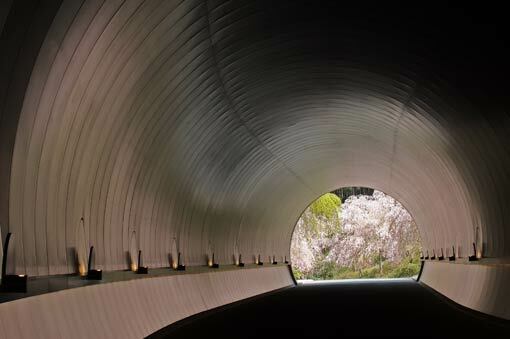 At MIHO Museum, the guide will accompany you to explore exhibition rooms, but you can also navigate yourself if you would like to. An English audio guide is available (¥500). The potters we visit may vary depending on date, although we generally visit three or four potters. You can purchase pottery from potters in Shigaraki, but please note that not all of them handle international shipping and accept credit cards. 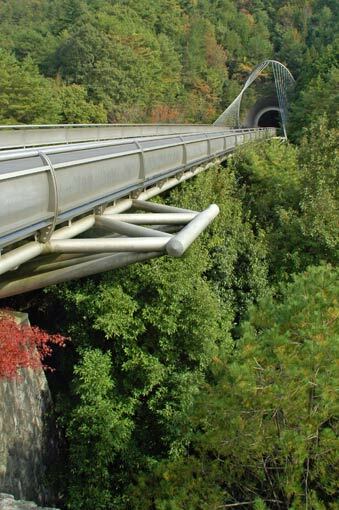 From late October to December, the ride on the Shigaraki Kogen Railway is to be after the sunset. Packing light and wearing comfortable walking shoes are recommended. We walk 3-4 km on this tour. 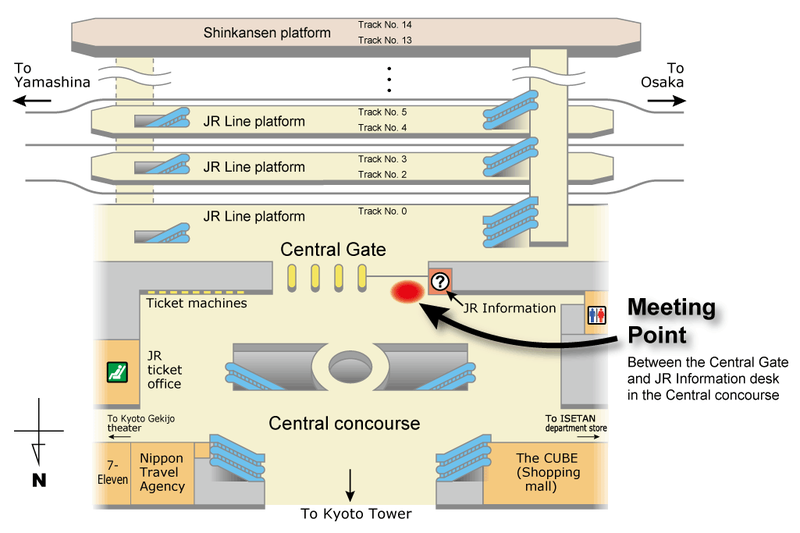 A coin-operated locker is available at JR Kyoto Station. Be sure to be prepared for all weather conditions depending on the season.